Working with Kelly was a good experience for everyone in the office. He was a ray of sunshine when he came in. 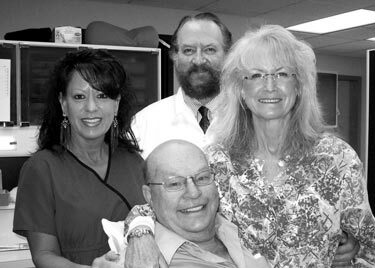 I recommend volunteering for DDS to any dentist who would like a rewarding experience.